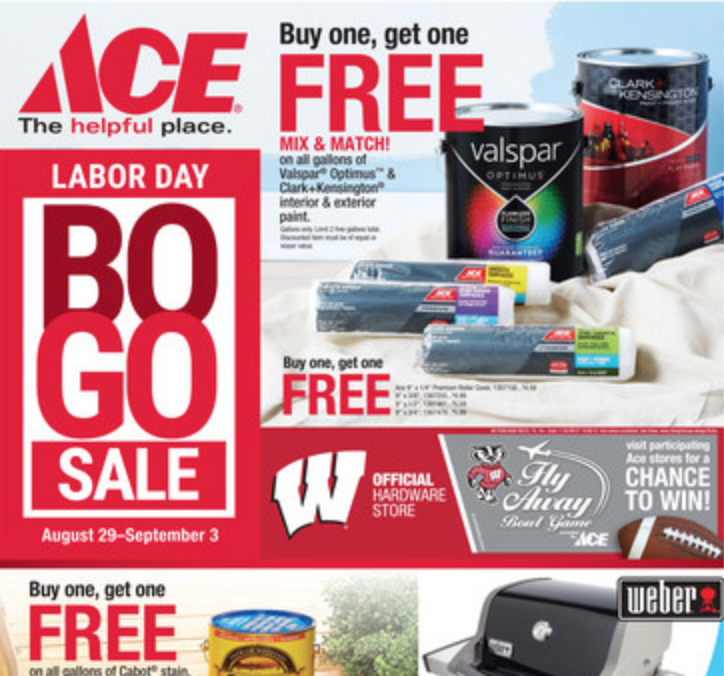 Departments - Kimps Ace Hardware - Hardware, Paint, Rentals, and More! Kimps Ace Hardware, Your One Stop Shop! Proudly locally owned since 1940. The Kimps team is dedicated to satisfying our customers’ needs! We will problem solve and find the best solution for you. We offer many services and products for both in the home and outdoors. The Kimps have been helping neighbors since there’s been a neighborhood.